Over the past few months, America has lurched from partisan warfare to the cliffs of an existential crisis. Multiple reports show that my former colleagues in the intelligence community have decided that they must leak or withhold classified information due to unsettling connections between President Trump and the Russian Government. Some of us might applaud this man, including a few of my fellow Democrats. In their minds, this is a case of Mr. Smith Goes to Langley to do battle against a corrupt President Trump. One small problem. 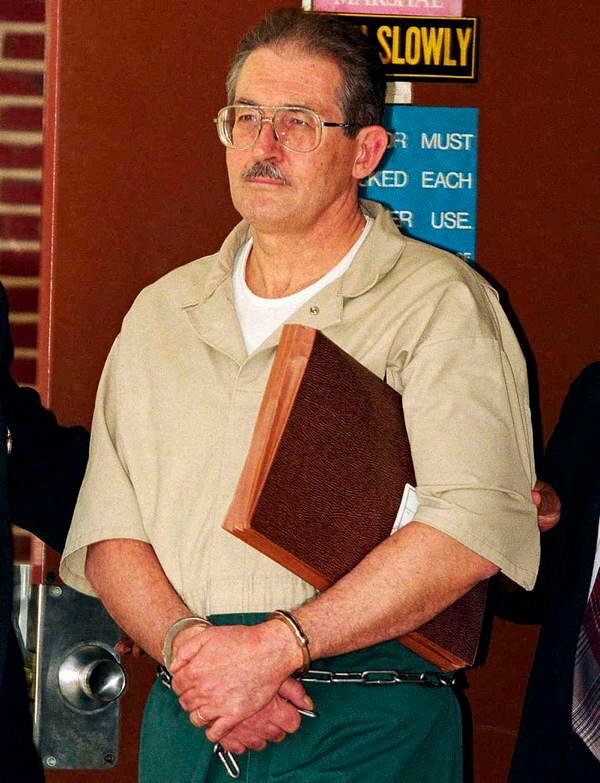 The intelligence officer quoted above was actually Aldrich Ames, a CIA traitor whose crime of treason in the 1980s and 1990s resulted in the compromise of more than 100 assets. Many were tortured and executed as a result. Ames’ flawed logic is eerily similar to that of his present-day colleagues who are engaged in a shadow war with their commander in chief. They, too, have decided that their superior judgment is more important than following the law.